Cannon River Winery is unlike any other. 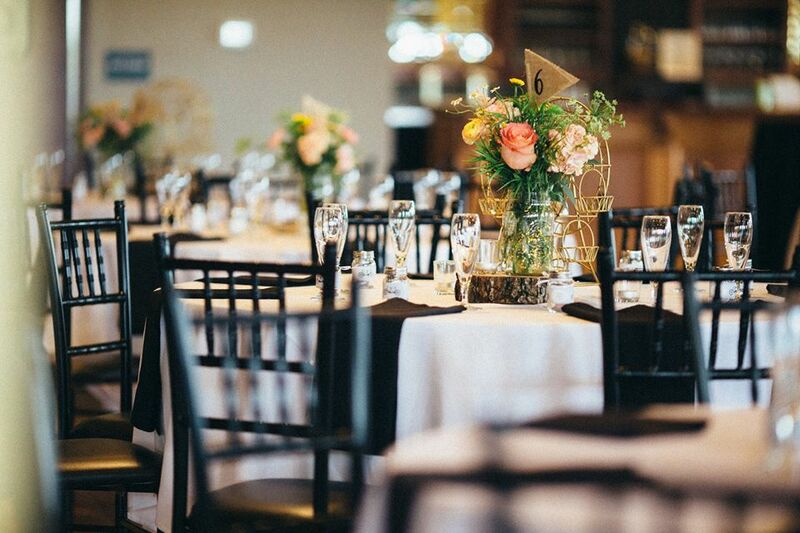 Special events come to life at Cannon River Winery. our wine list simply can’t be matched. 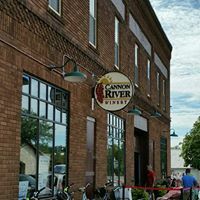 Cannon River Winery – Bringing people together by creating unparalleled Minnesota wine experiences. It started with a dream and a strong desire to create Minnesota wines that taste extraordinary and whose quality is equal to, or better, than those from other great wine-producing regions across the world. Nestled among the lush, rolling hills of Minnesota’s picturesque Sogn Valley, Cannon River Winery’s Vineyard is home to more than 9,000 vines on 40 acres of land. Selected for its ideal soils, high elevation, and south-facing slopes, our Vineyard provides all of the qualities needed for excellent grapes, and in turn, delicious, award winning wines crafted by hand in our nearby Winery in downtown Cannon Falls. From the vine to your glass, we take painstaking care in every step of the winemaking process to ensure that our wines meet your highest expectations. At harvest time, we hand pick our grapes when they’re at the peak of ripeness, which preserves the integrity of the fruit and leads to the highest quality wine. Then, our experienced winemakers masterfully blend each varietal with complex flavors to suit even the most discerning palates. Balanced dry whites and sumptuous full-bodied reds round out our extensive wine selection. Just a short drive from the Twin Cities and Rochester, we invite you to visit our winery and taste our passion for perfection in every single drop. Fall in love all over again at Cannon River Winery. Say, “I do,” in a rustic 150-year-old timber frame barn overlooking lush vines and rolling hills. Share a toast of our award-winning wine with your guests before continuing your celebration at our new event center. With Cannon River Winery Gift Certificates, there’s no more guessing if it’s Red or if it’s White? Gift certificates never expire and may be used for wine, wine tastings, merchandise, and clothing.